Plan with me using my Erin Condren vertical layout life planner! See how I organize and decorate my planner each week. 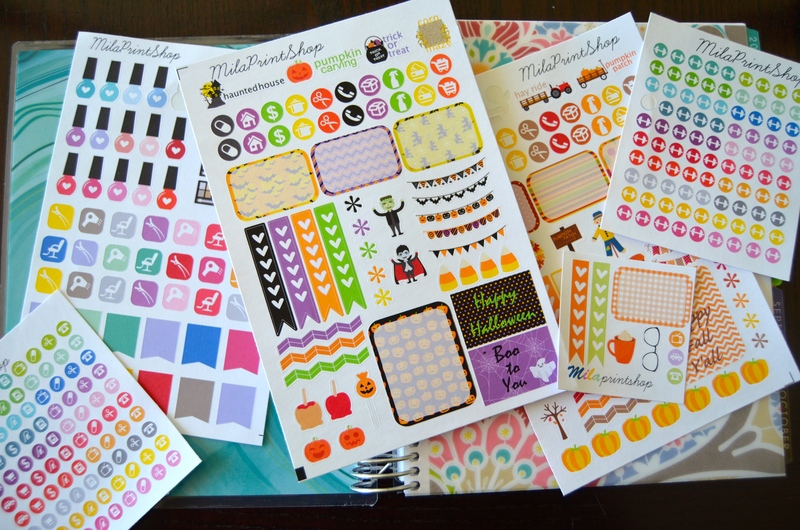 I use my recent sticker haul from MilaPrintShop on Etsy to decorate for September. How do you guys like to organize your planners and how are you decorating them for fall? !